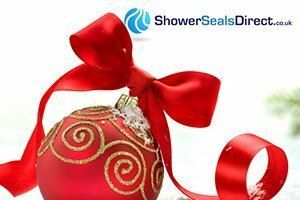 Q.1 HOW DO SEALUX BATH & SHOWER SEALS WORK? Sealux rigid PVC strip works with Sealux N Silicone to create a shower seal over the wall and shower tray/bath joint. The strip has a green tape (the red line) applied to the inside face, which acts as a silicone bond-breaker. The silicone only bonds to the upper part of the strip and the ledge. Q.2 How many widths are Sealux Strips/ Trims available in? Sealux Strips are available in 3 widths: 15mm width, 20mm width and 25mm width, and 2 different types, i.e. 'Punched' (with holes) and non-punched (without holes). The punched trims are known as the 'Pro' range and the non-puched are referred to as the 'Reg' Range. 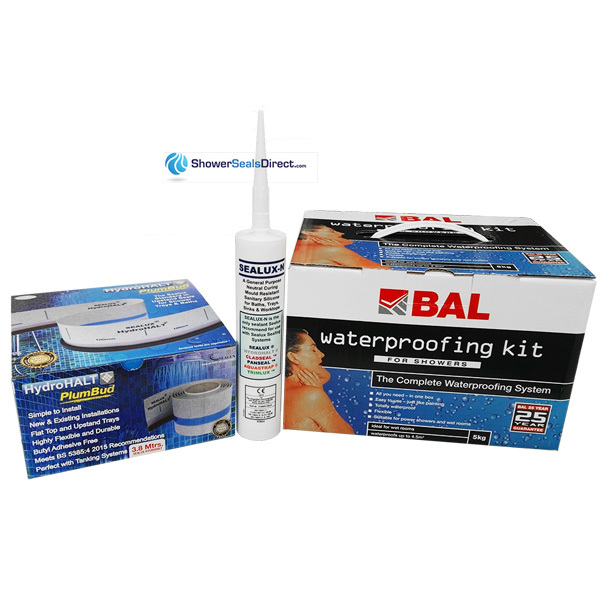 The 'Pro' range can only be installed behind tiles and are bonded to wall with the tile adhesive. The 'Reg' range can be installed either behind tiles (bonded to wall with Sealux-N Silicone) or it can be installed over tile (bonded to tiles with Sealux-N Silicone) Both methods are equally effective in sealing the bath or shower tray. Sealux 20 profiles are most suitable to seal joints where the gap between the vertical and horizontal surface is not greater than 8mm and the thickness of the tile is not greater than 10mm. Q.3 What is the best way to install Sealux? Read the instructions that ship with our kits and the installation videos.We have 3 separate videos for each of the different profiles Sealux 15, Sealux 20 and Sealux 25. Absolutely, we welcome any question no matter how simple or complex, we will assist where we can.